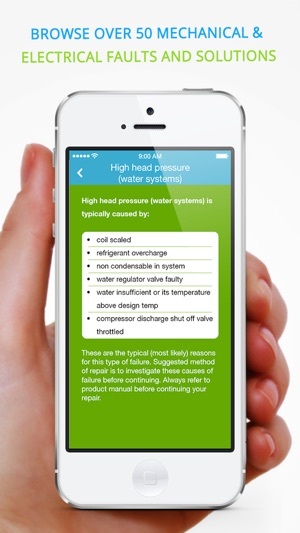 - Browse through over 50 mechanical and electrical faults, their causes and 100's of possible solutions. - Includes a unit conversion calculator, with over over 30 different units of measurement, making conversions between imperial and metric systems a breeze! 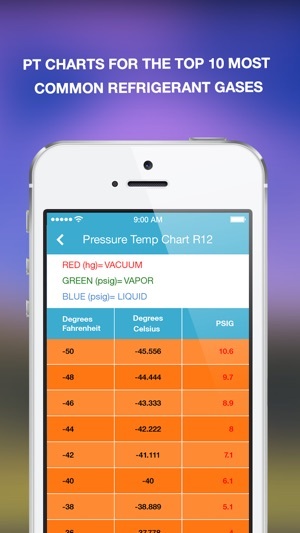 - Includes hvac pressure temperature charts for the top 10 most common refrigerant gasses. 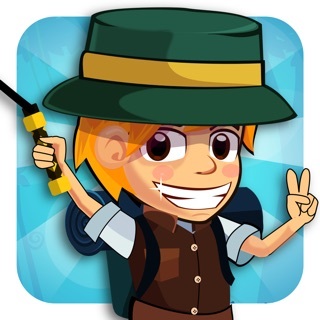 - Presented in an easy to understand language and simple user interface. 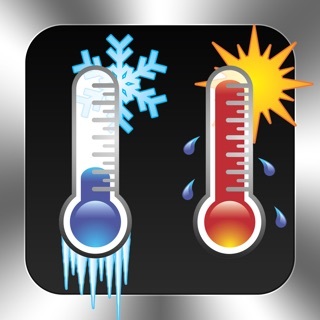 - The best hvac troubleshooting app of it's kind on the market. 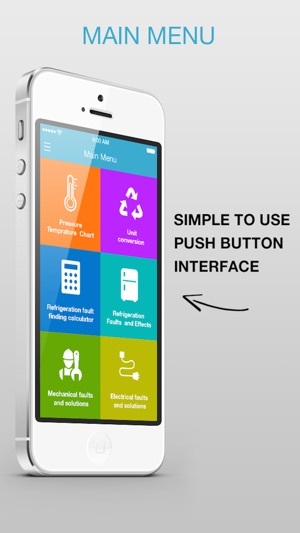 - Designed for use for the novice to the most advanced fridge tech! 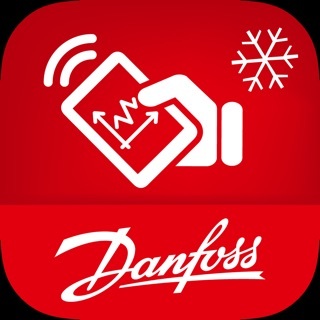 Whether you're after a quick reference pressure temperature chart, or unit conversion calculator that you can pull out of your pocket as you need it, or maybe you need a bit of help troubleshooting a fault that is alluding you; we've got you covered! We've cut out all of the filler material and useless info that can make a utility app tedious and just given you the really handy stuff. Upgrade to the full version to utilise our unique troubleshooting calculator and remove all ads! 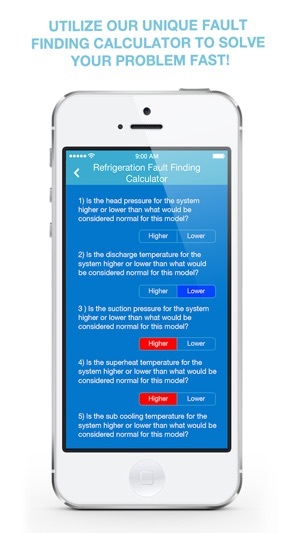 Just answer 6 YES or No questions and the troubleshooting calculator will direct you to your most probable cause of failure and solutions of repair. 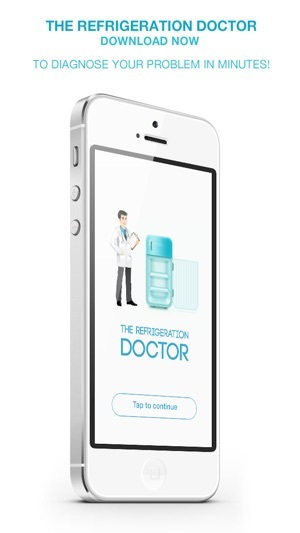 Download The Refrigeration Doctor now and start troubleshooting your toughest hvac problems with confidence! 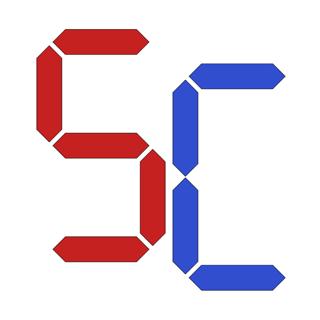 NOTE: If there is something that you think is missing, or perhaps could be done better, then drop us an email at the email address in our contact details! We would love to use your wealth of experience to help make this app better and more useful for everyone! updated for better user experience!